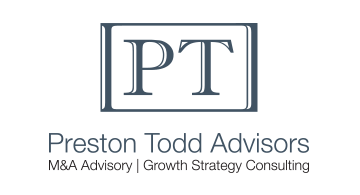 Preston Todd Advisors is a boutique M&A firm specializing in the payments and fintech space. Over a decade of transactional experience in payments technology and integrated payments solutions allows us to lead our clients through the increasingly complex maze of digital commerce business models, acquisition opportunities, and timely exit opportunities. Our network of global clients enables us to execute acquisition initiatives regardless of country of origin. We proudly continue to advise the next generation of best-in-class financial technology firms.